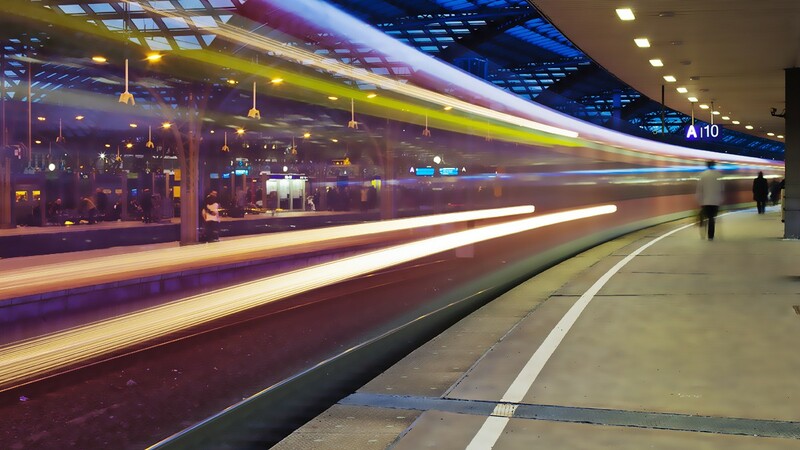 Flexible maintenance intervals can increase productivity in rail traffic. 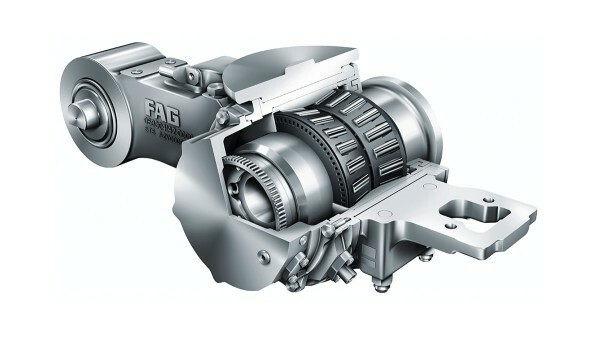 The technology required for this will be shown by Schaeffler at the 2016 InnoTrans. The mobility of tomorrow must be more sustainable, more efficient, quieter, and safer. 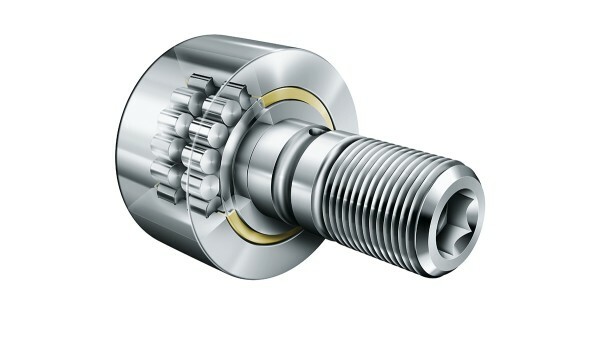 Schaeffler is making a decisive contribution here, and has established itself as a central development partner in the field of rolling bearing solutions for rail traffic applications. 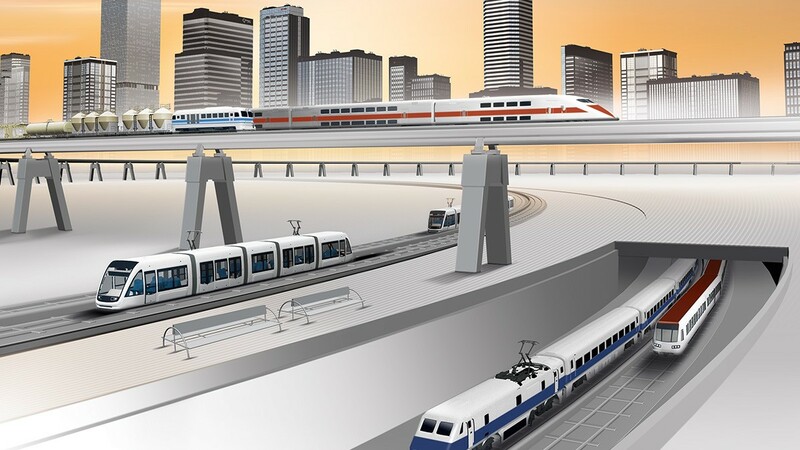 The expertise and comprehensive technical knowledge of the specialists in Schaeffler's Railway Sector Management are in demand in a wide range of projects, including high-speed transportation, freight transportation, and local transport in the world's growing megacities. 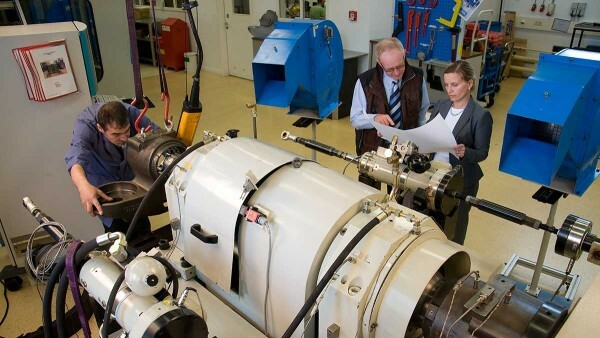 With more than 100 years of experience in the railway sector, Schaeffler is a reliable partner that delivers comprehensive technical expertise and the highest possible levels of quality to its customers. 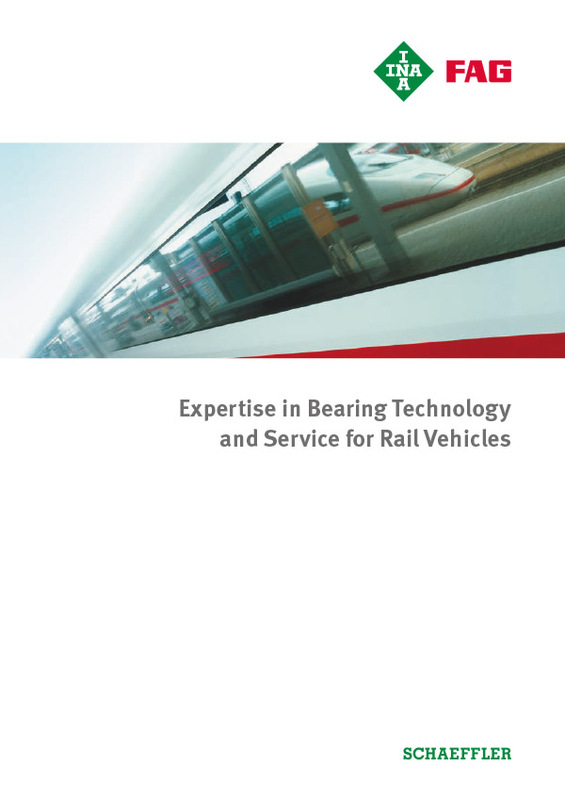 Perfectly matched solutions for every bearing application in rail vehicles are created in close collaboration with manufacturers and operators. 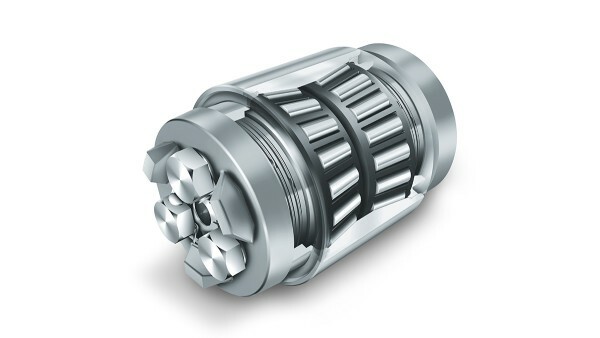 Rolling bearings from Schaeffler make an important contribution to increasing traveling comfort and cost-effectiveness and to reducing noise emissions in gearboxes, traction motors, and suspension tubes. 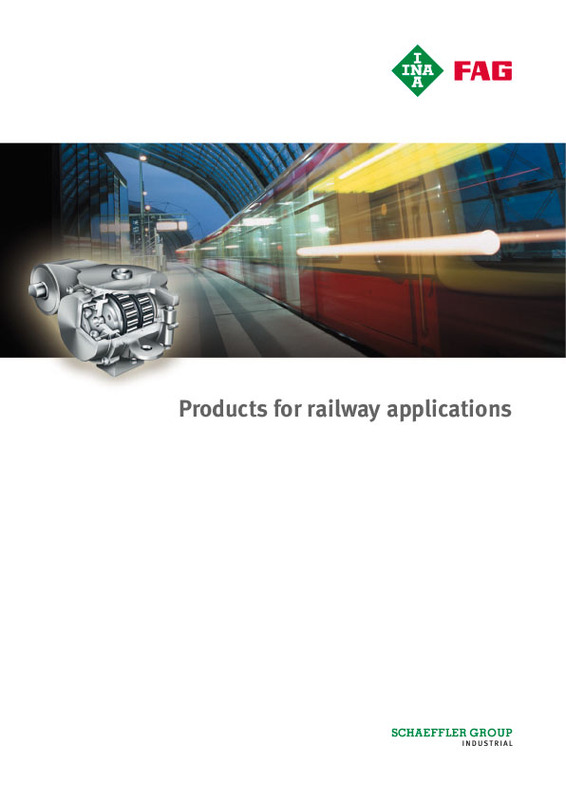 Axlebox bearings from Schaeffler also prove themselves in freight cars, even under demanding environmental conditions, thanks to their long operating life and low maintenance outlay. 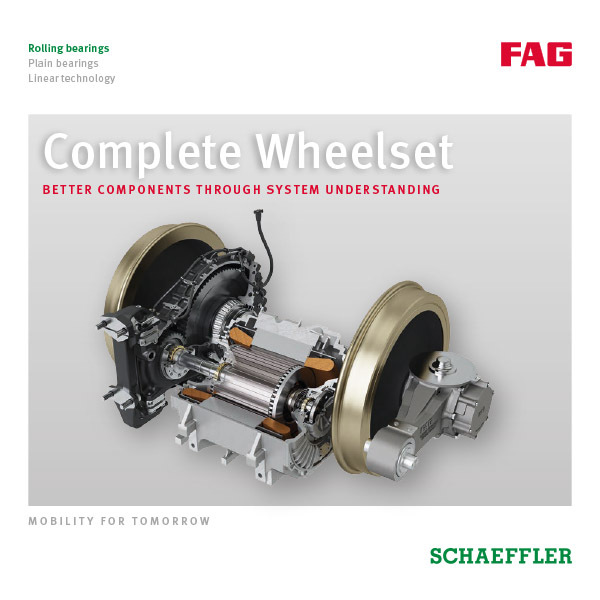 The rolling and plain bearings that Schaeffler develops and manufactures for chassis, bogies, and their components ensure reliability, safety, and comfort. 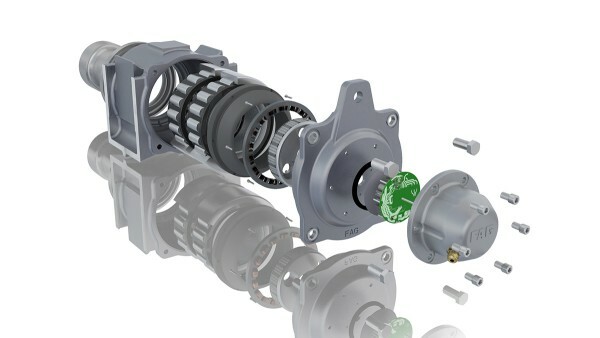 Schaeffler is systematically expanding its mechanical components to create mechatronic modules that offer significant additional benefits in freight and passenger transportation. 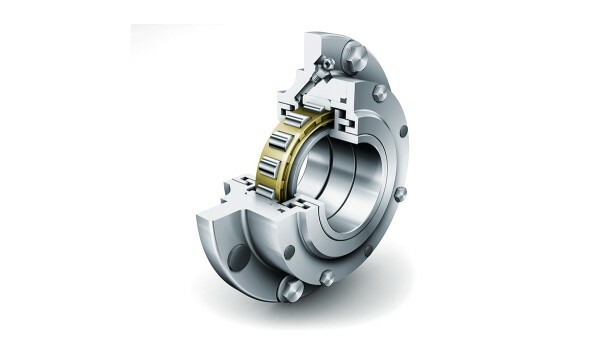 Bearings from Schaeffler are also ideal for use in overhead wire tensioning pulleys and points, tilting technology and stabilizing systems, and track gauge adjustment systems thanks to their robustness, reliability, and high cost efficiency. 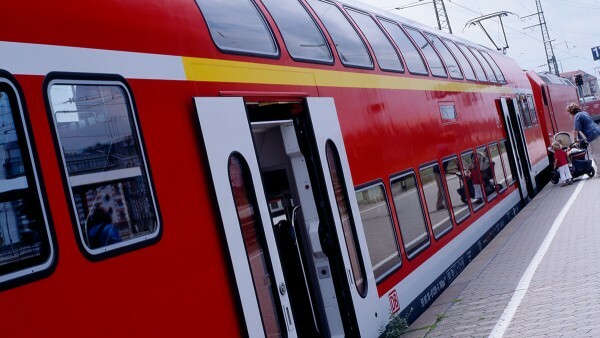 They also ensure safety and a long operating life in bearing supports for door systems and boarding aids, for railcar body and bogie connections, and for braking systems.